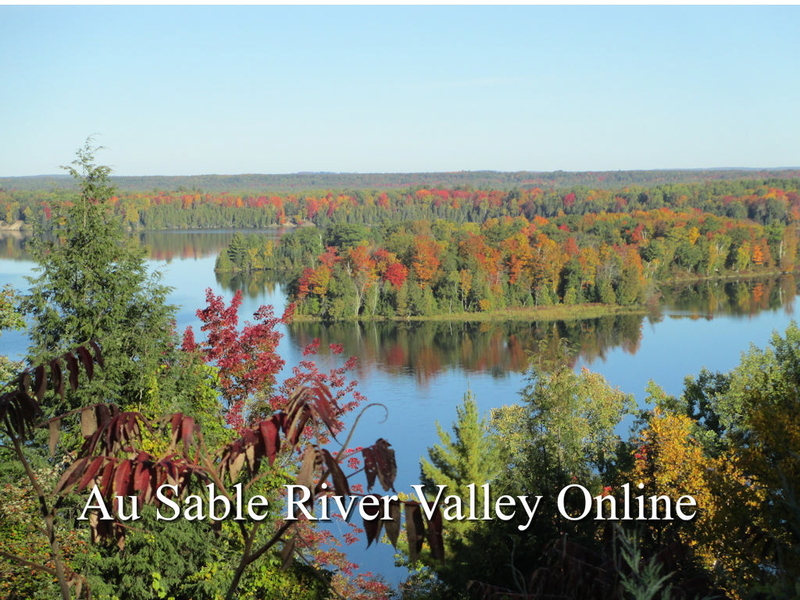 The Au Sable River Valley offers hundreds of miles of snowmobile trails. Snowmobiles may only be operated on roads, trails or areas designated open for that use in the Huron-Manistee National Forest. To find out what roads and trails are open to snowmobiles contact a U.S. Forest Service Office. Snowmobile must have a Michigan snowmobile sticker to operate in the Huron-Manistee National Forest.